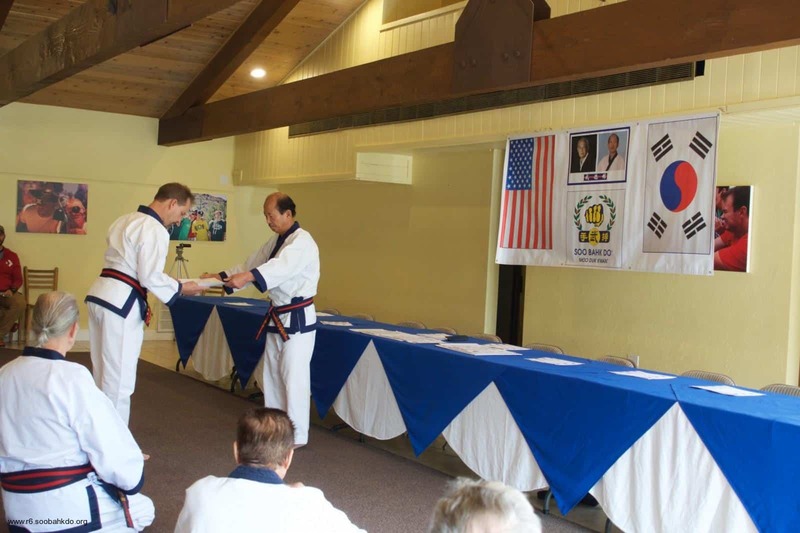 Reading Time: 1 minute Perry Araeipour, Sa Bom Nim captured an historical moment through the lens of his camera as Kris Poole, Sa Bom Nim from Longview, Texas in Region 6 of the United States Soo Bahk Do Moo Duk Kwan Federation® was awarded his Moo Duk Kwan® 8th Dan certificate by H.C. Hwang Kwan Jang Nim on November 21, 2014 in Ramona California at the 2014 Ko Dan Ja Shim Sa. Reading Time: 1 minute As life places more and more demands on our time our levels of stress can also increase to unhealthy levels and our fitness can decline. Adults often discover that regularly scheduled physical activity can reduce stress, improve focus and provide an enjoyable and rewarding experience that minimizes the daily stressors of life. 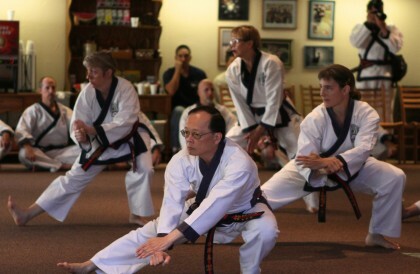 Master Ed Horni provides training in the value based martial art system of Soo Bahk Do which provides these any many other benefits while students also develop a heightened awareness of personal safety and learn effective self defense techniques.